A pleasant, shorter walk from Uphill the Wells along the western section of the Mendip Way. 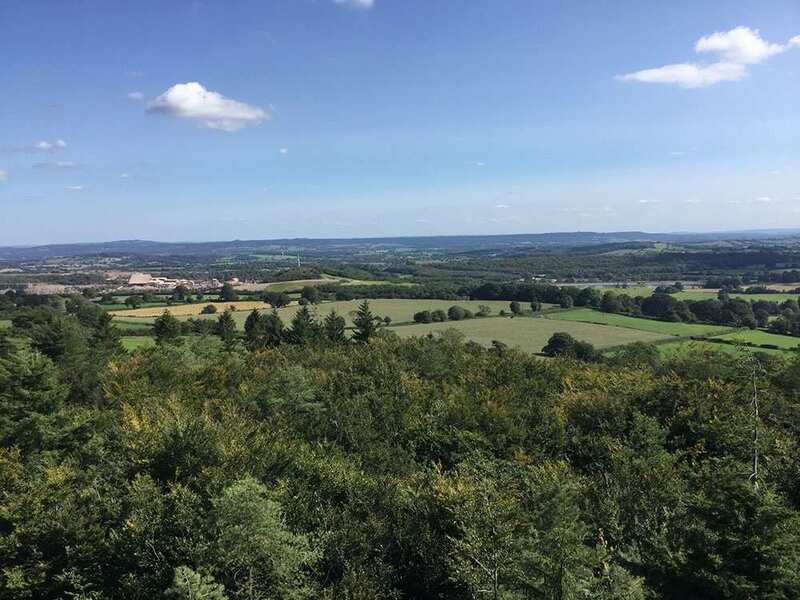 The west section of the Mendip Way starts in the coastal village of Uphill and follows the southern edge of the Mendip escarpment to Wells, England’s smallest city. 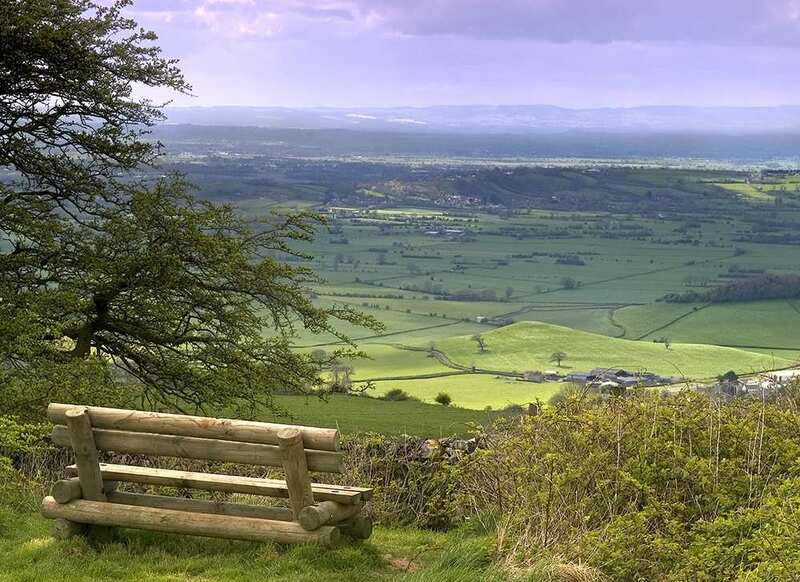 Along the way, the walk enjoys rolling hills and spectacular viewpoints at which to pause and admire the surrounding landscapes. 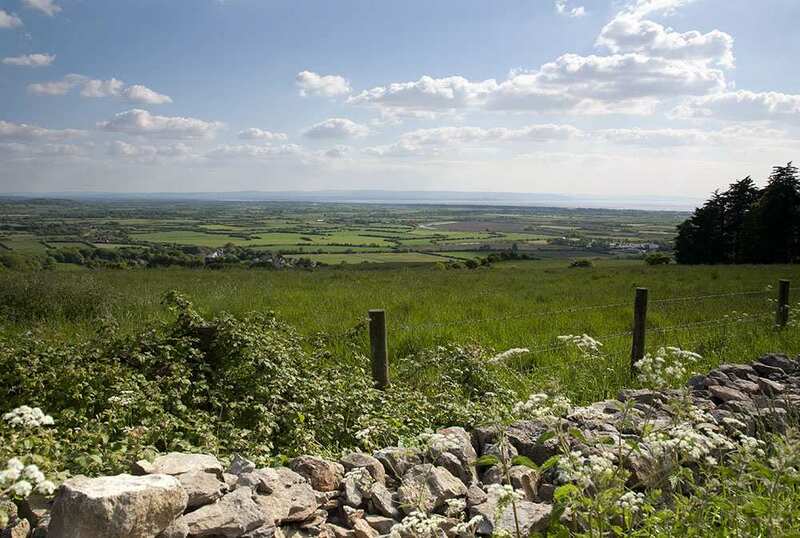 This section of the walk passes the Black Rock and Ebbor Gorge Nature Reserves, which are ideal places to spot a variety of wildlife. 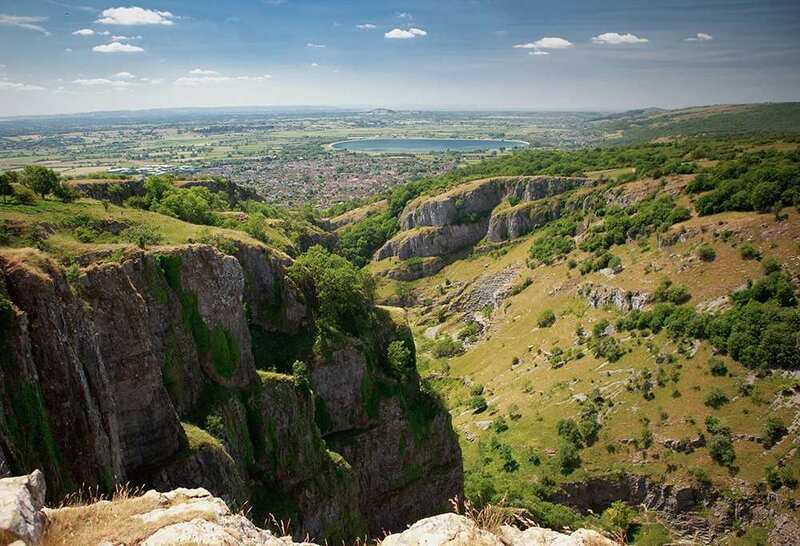 Arguably the most amazing feature of the trail however is the dramatic Cheddar Gorge, Britain’s largest gorge filled with interesting sites to discover. Discovering the wonders of Cheddar Gorge, Britain’s largest and most famous gorge. Admiring the breath-taking views as you walk through the beautiful Black Rock Nature Reserve. 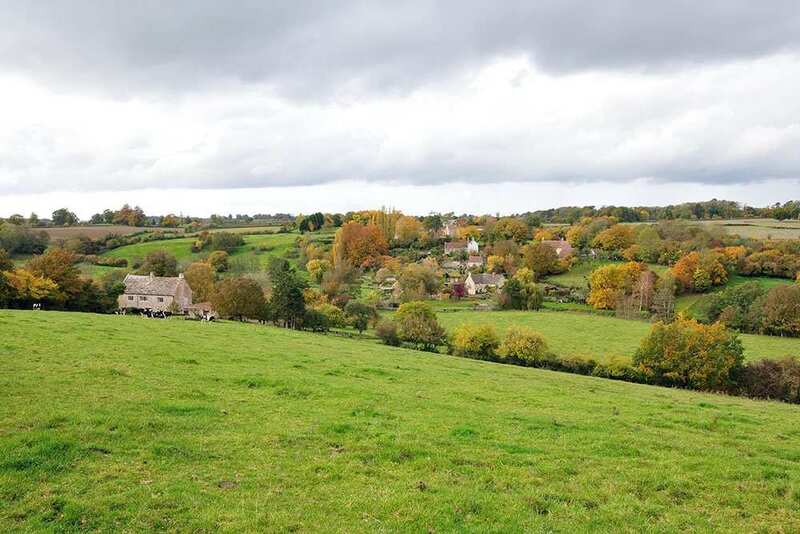 Visiting the lovely Somerset villages of Uphill, Shipham and Piddy. 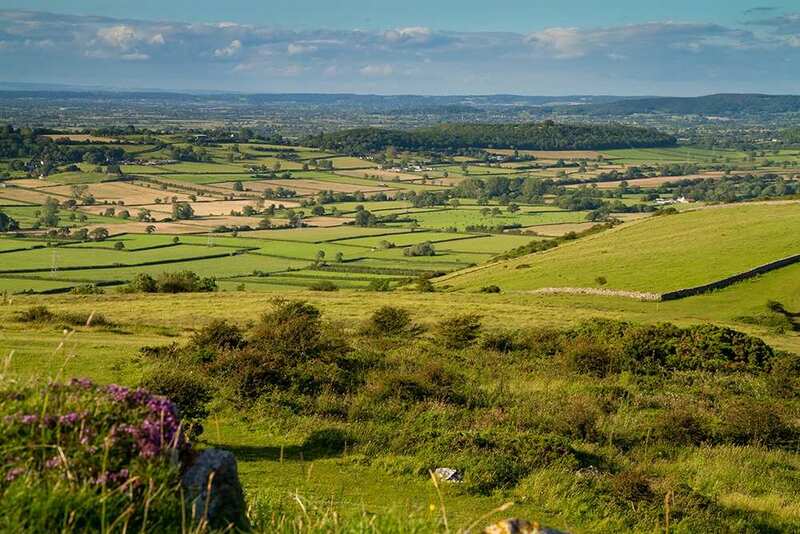 An extra night is the perfect way to extend your holiday, whether you spend your day resting, exploring the area on foot, or visiting one of the many local attractions in Somerset. 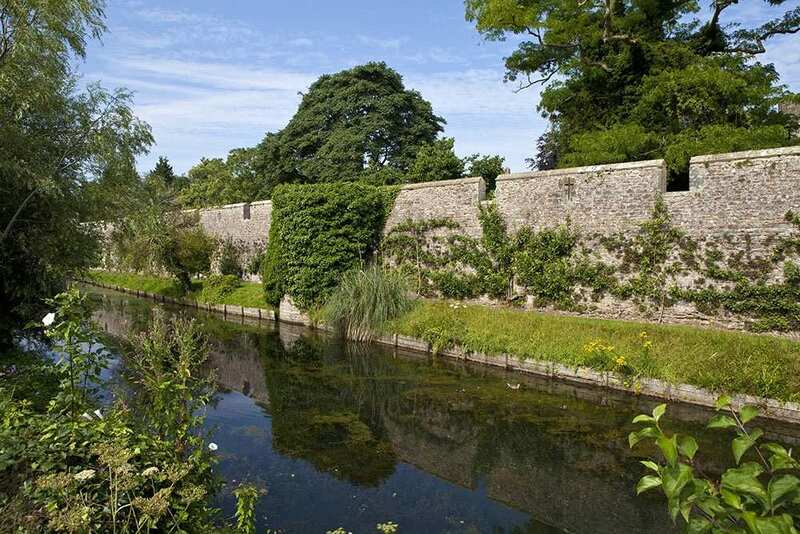 Consider an extra night in the medieval city of Wells, England's smallest city. 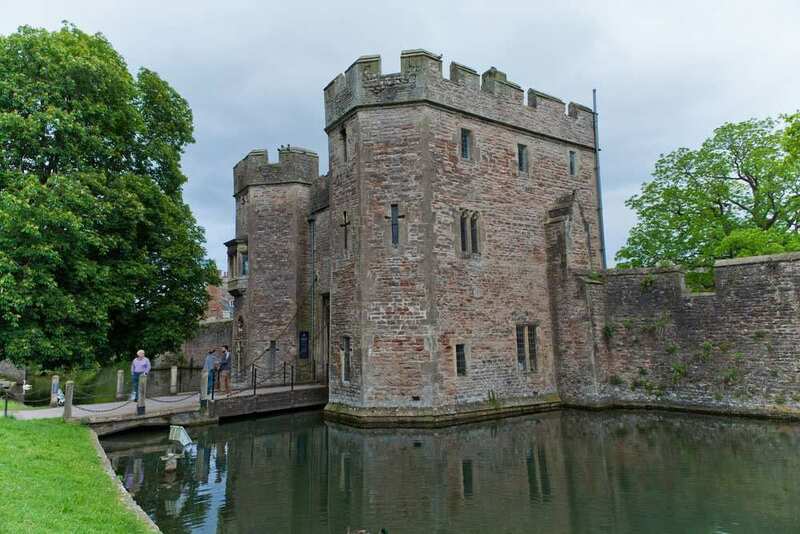 Its spectacular 13th century cathedral is one of the many buildings that demonstrate the city's long and fascinating history, including the Bishop's Palace, Moat and Gardens, Vicars' Close and the bustling market place. By Air - The most convenient major city and international airports are Bristol, Exeter and Cardiff. By Rail - There is a rail station to the start of the trail at Weston-super-Mare. 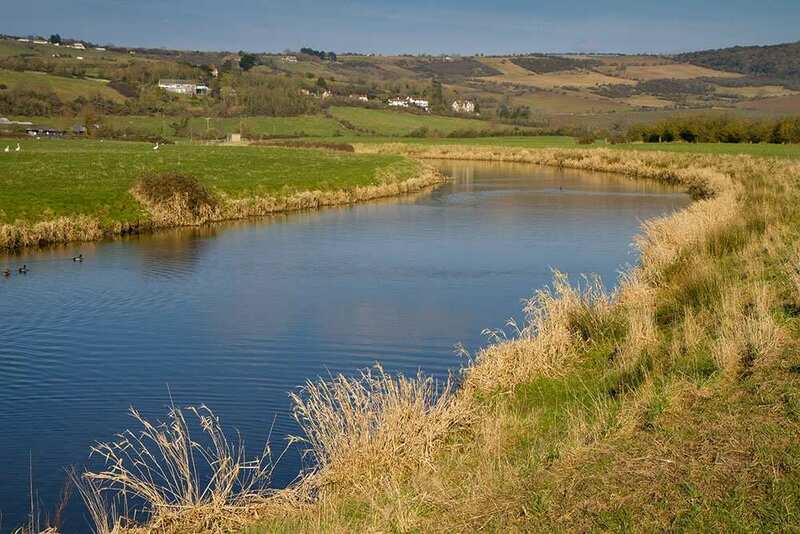 The nearest rail station to the end of the trail (Wells) is at Frome (about 17.5 miles away). By Bus - Various bus services run to Weston-super-Mare and from Frome. From London - Trains run from London Paddington station to Weston-super-Mare. Return To The Start - The easiest way to return to the start of the trail, is to take the bus from Wells to Weston-Super-Mare.